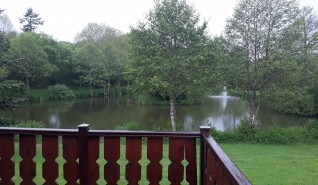 Water’s Edge 2 is a beautiful lodge set right on the water with beautiful water views from the lodge and decking area. 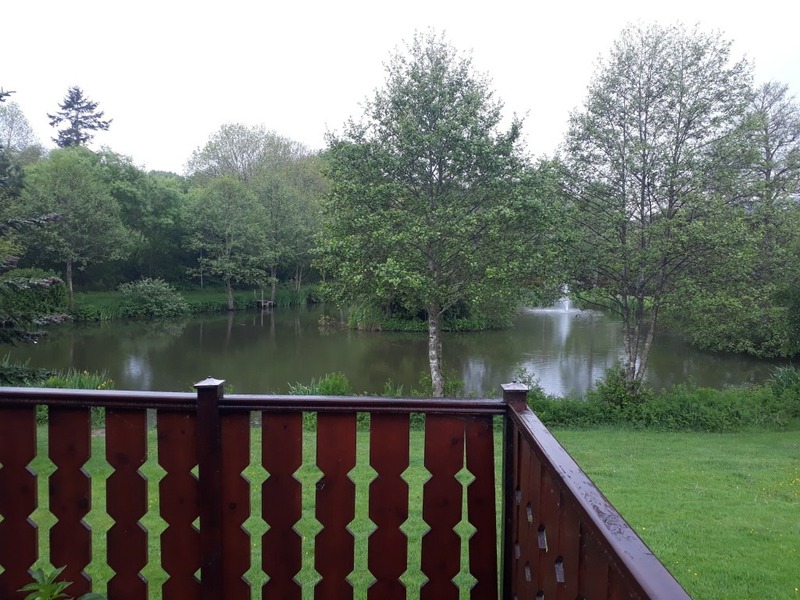 Enjoy meals and entertain guests, on the decking whilst enjoying the water view and the peace and serenity of Ashlea Pools and the surrounding countryside and wildlife. Modern styling with the comfortable fixtures and fittings in the kitchen and en-suite bathroom, Water’s Edge 2 will be that lodge you will want to show off. The perfect place to entertain guests Water’s Edge 2 has open plan living and dining areas with the added extras of a fitted kitchen to cook up a storm. 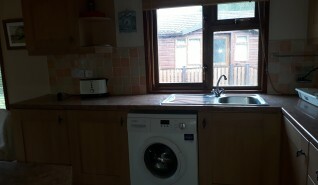 Talk and entertain whilst cooking in a spacious kitchen. 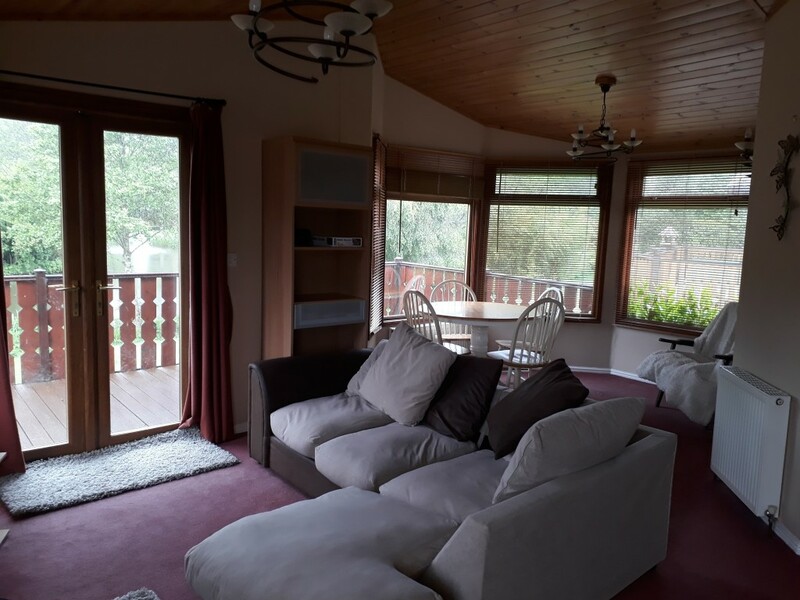 Whilst they sit and relax in the large living/dining area. Styled to perfection, you and your guests can enjoy spending time together in this unique and beautiful accommodation. 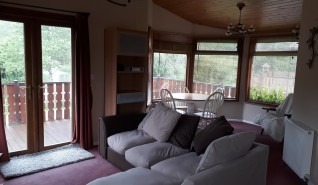 The master bedroom has fitted wardrobes with en suite shower room with one double bedroom and en suite with bath with the other bedroom, making this lodge ideal for families or couples. 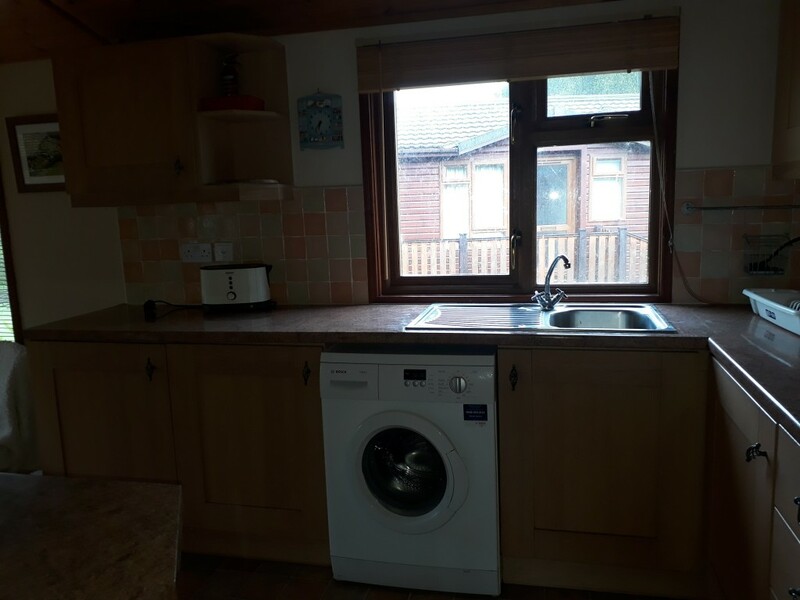 beautiful fitted kitchen with space for a washing machine/dishwasher. central heating throughout and gas fire in the lounge for those cosey nights in.